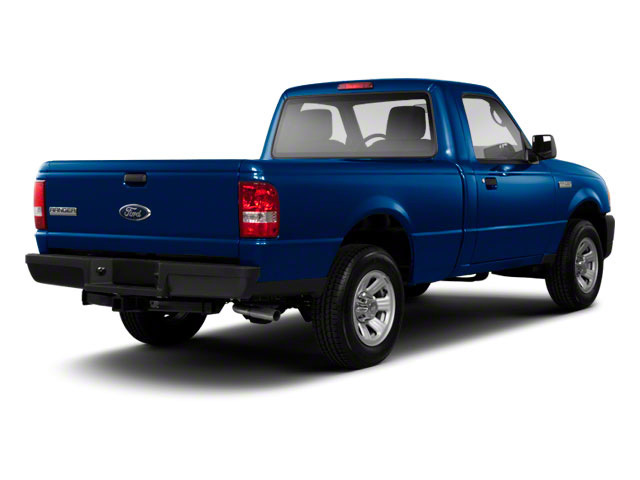 The Ranger continues into 2010 virtually unchanged. 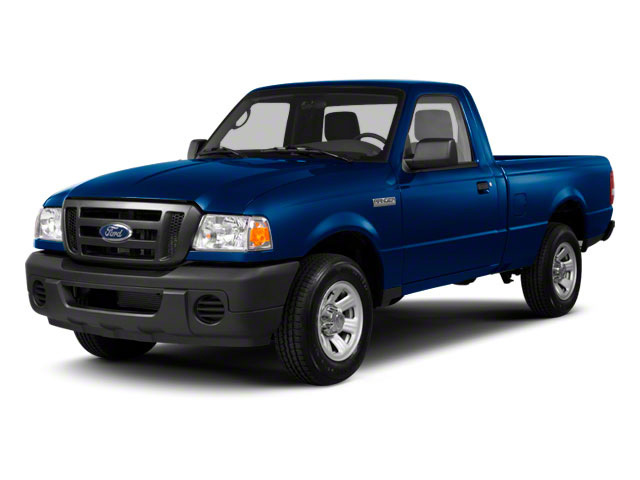 Like big brother F-150, the Ranger spans a broad price and equipment range, and can be equipped for a wide range of uses. There are three different cab configurations (Regular Cab, and 2- or 4-door Super Cab), two bed lengths (6-foot or 7-foot) and two engines (2.3L 4-cylinder or 4.0L V6). 4-wheel drive is also available. Two different engines are offered on the Ranger. A 2.3L 4-cylinder engine that makes 143 horsepower and 154 pounds-feet of torque is standard for the base XL and XLT Regular Cab and 2-door Super Cab. A 4.0L V6 engine making 207 horsepower and 238 pounds-feet of torque is also available. Both engines come standard with a 5-speed manual transmission or an optional 5-speed automatic. 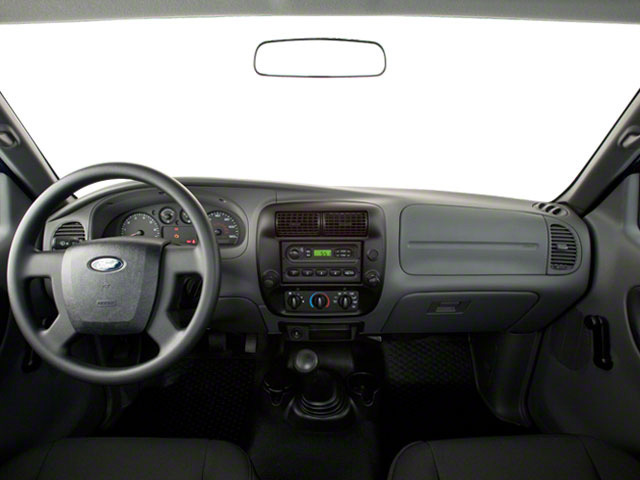 The base XL is modestly equipped with manual side mirrors, roll-up windows, black vinyl flooring and air conditioning. The XLT adds a more accommodating interior and improved exterior appearance with sport bucket seats, CD player and a 60/40-split bench seat. 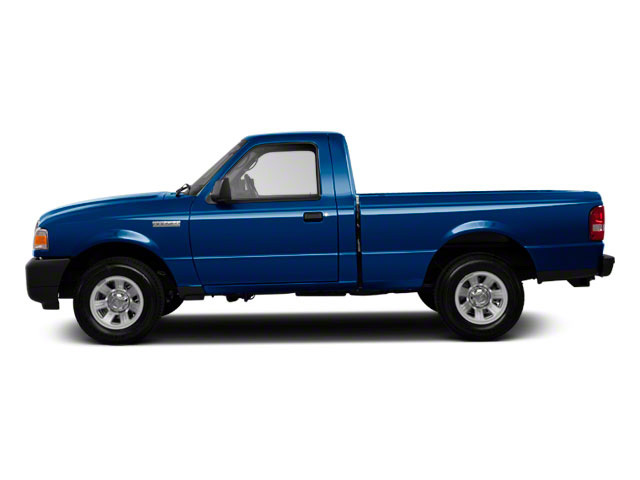 The Sport trim further improves the Ranger's appearance with mud flaps and a selection of upgraded wheels as standard. Sport Super Cab trucks offer standard step bars, while the 4-wheel drive Sport Super Cab is equipped with standard skid plates to protect major components on the truck's underbody. Standard safety features include driver and front passenger airbags, seat-mounted side air bags, seatbelt pre-tensioners, load limiting retractors, driver-seat position sensing and crash severity sensing, side intrusion door beams, tire pressure monitoring system, 4-wheel anti-lock brakes, SecuriLock Passive Anti-Theft System (PATS) and AdvanceTrac with Roll Stability Control. The Ford Ranger continues to be one of the most affordable compact pickups on the market, and is still a top choice in its category with its wide array of cab and bed configurations. Estimated fuel economy is 22 mpg in the city and 27 mpg on the highway with the 4-cylinder engine. Maximum towing capacity is rated at 5,740 lbs. MSRP starts at a thrifty $17,935.